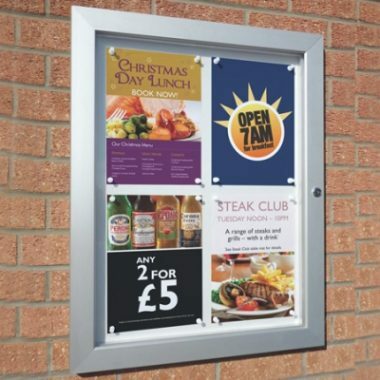 Poster Printing Holders Frames Cases. 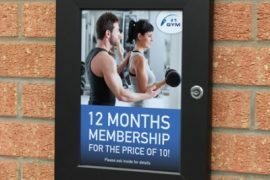 GJ Plastics can provide you with a custom poster printing service in a variety of sizes. 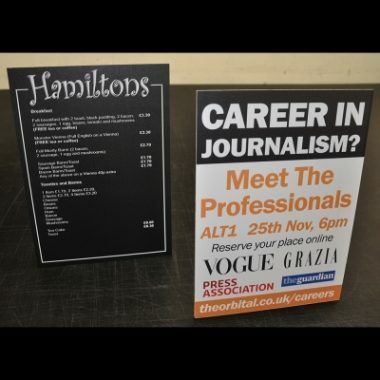 We specialise in poster printing holders frames cases for your custom posters. 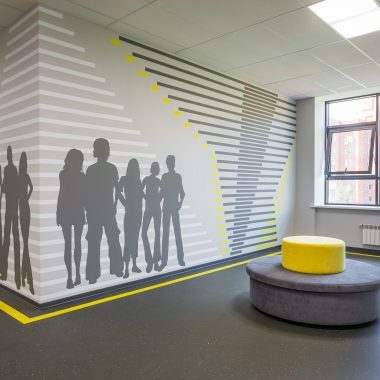 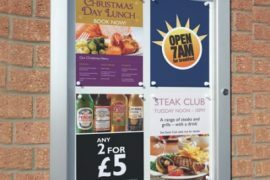 Look stylish and very easy to change your poster or information in. 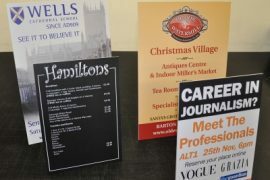 Wall Mounted Notice Boards, Poster Notice Boards, Notice Menu. 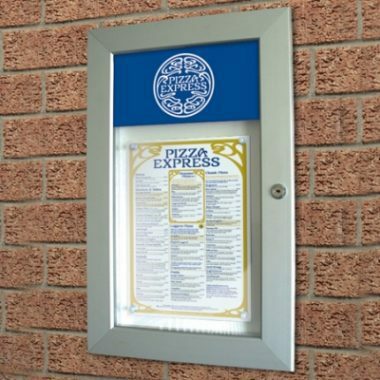 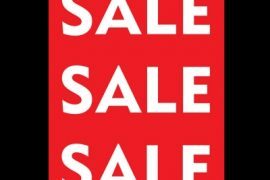 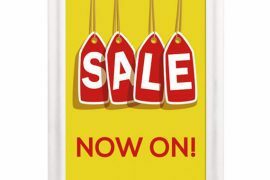 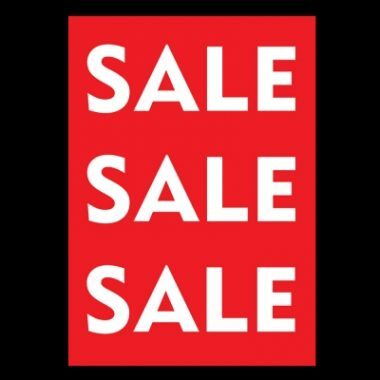 Poster Cases, Menu Boards, Slim Poster Display Cases Poster cases give a neat, clean and professional image to your promotional posters. 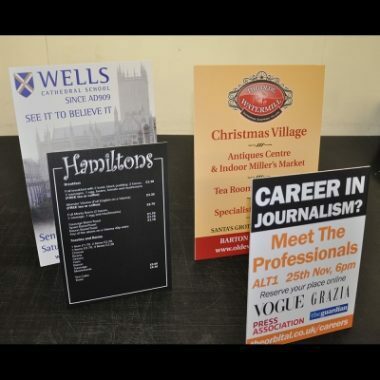 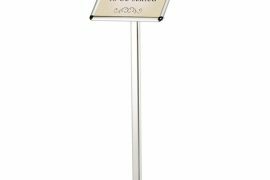 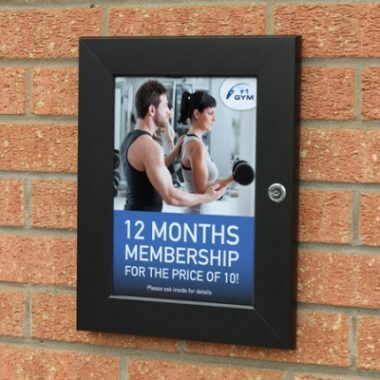 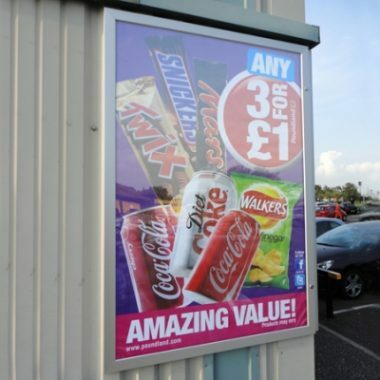 Strut Cards or printed Show Cards are ideal POS displays that can be easily displayed in any prominent position.